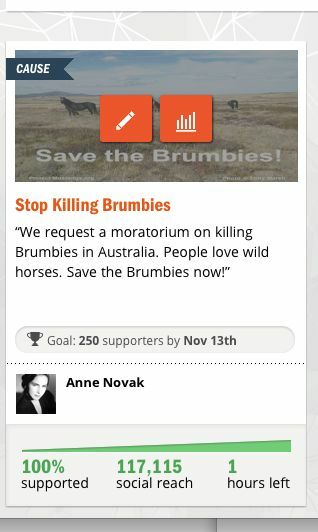 This entry was posted in Uncategorized and tagged Australia, Brumbies, facebook, horses, save, thunderclap, Tumbler, twitter, wild by Protect Mustangs. Bookmark the permalink. This needs to stop and Australia is better than this! !